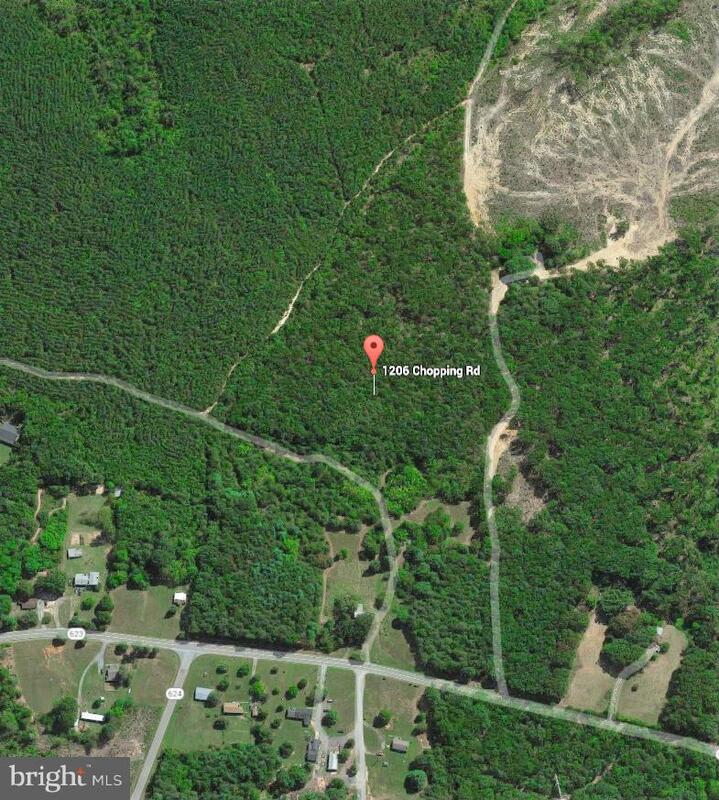 Value of this property is in the Land. 22.25ac- Approx. 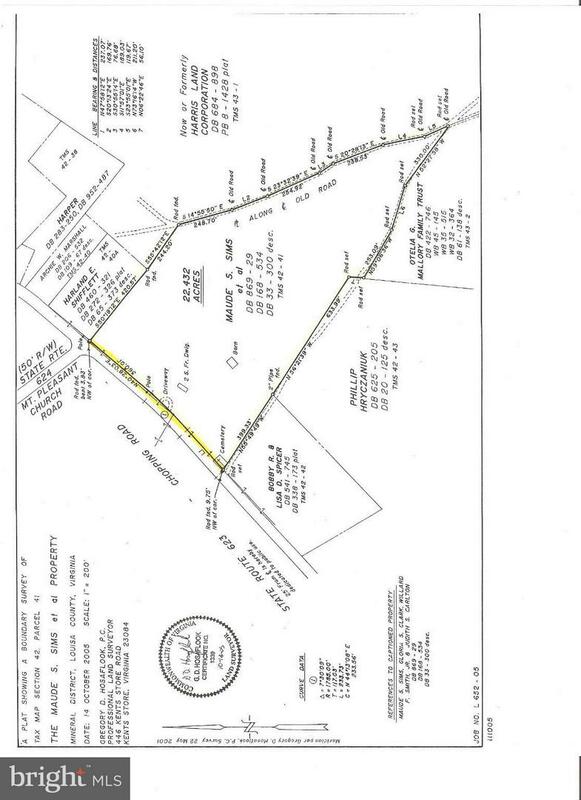 7 cleared acres, the rest is wooded, nice road frontage, Potential for a total of 7 division rights (if acreage and soil permit) according to Louisa County.Only 6 miles to Lake Anna. Zoned A2- farm animals acceptable. Property, house, well & septic being sold AS IS .. any and all inspections are for informational purposes only.Plat in photos. 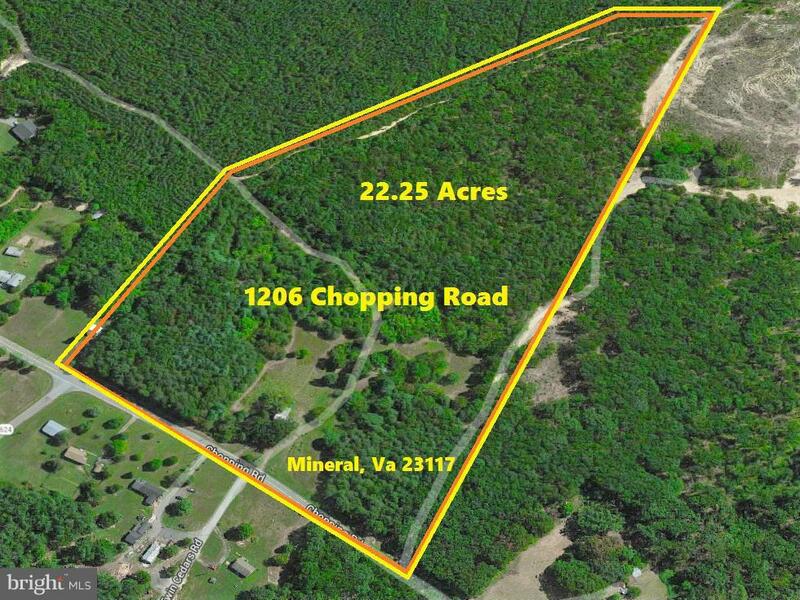 1206 CHOPPING ROAD , Mineral VA 23117 is a Land, with 0 bedrooms which is for sale, it has 969,210 sqft, 969,210 sized lot, and 0 parking. 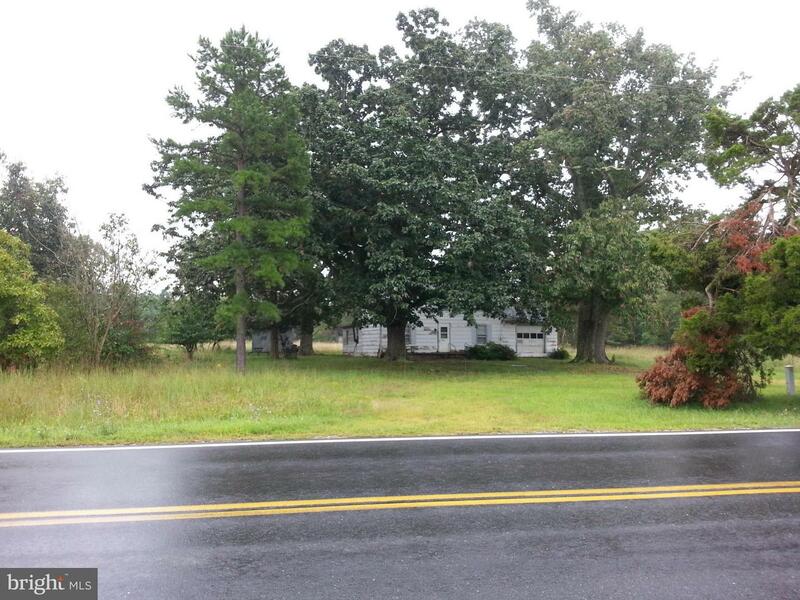 A comparable Land, has 0 bedrooms and 0 baths, it was built in and is located at 1206 CHOPPING ROAD MINERAL VA 23117 and for sale by its owner at $ 138,000. This home is located in the city of MINERAL , in zip code 23117, this LOUISA County Land, it is in the NONE Subdivision, and BELMONT (SHORES) are nearby neighborhoods.